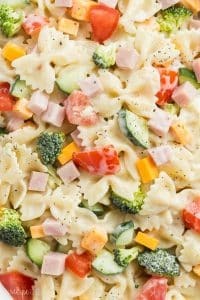 This Creamy Ranch Bowtie Pasta Salad is an easy summer side dish for your barbecue or cookout, or an easy dinner idea! The leftovers make a great cold lunch for school or work, and it keeps well in the fridge. Loaded with your favorite summer veggies and a creamy ranch dressing! It’s easy, packed with nutritious ingredients and budget-friendly! It’s that time of year, friends. Either the sun is shining or the rain is pouring, the grass is starting to green up and little shoots are making their way out of the ground. It’s one of the best times of the year after a long, cold winter! 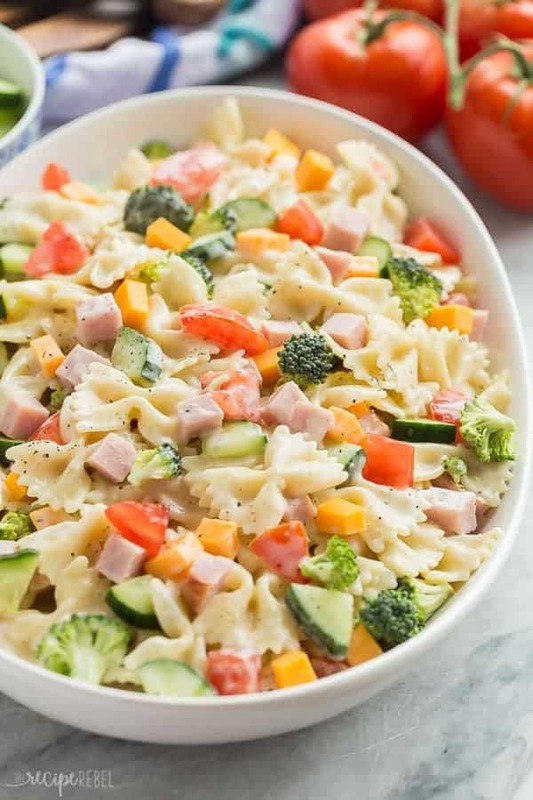 It’s also grilling, bonfire and picnic season which means it’s time to bust out all the cold salad recipes like this Creamy Ranch Bowtie Pasta Salad! I can tell already that this one is going to be on repeat for the next 4 months! For this recipe, I’m using Catelli’s medium bows, as they’re such a fun shape and the kids love them! This recipe is so easy to throw together, and it’s one the kids can almost do by themselves. I just have to boil the pasta and chop the veggies, cheese and meat, and then they’re able to stir in the dressing (with a little help!) and toss everything together. I like to cook the whole box of pasta because the leftovers last in the fridge for a few days and are perfect packed cold into the kids’ lunchboxes. 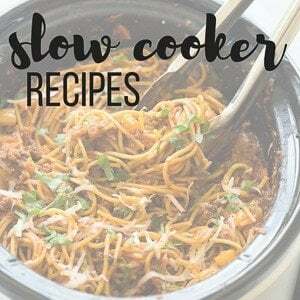 Pasta is also an awesome, inexpensive way to stretch a little bit of meat and cheese, and it’s packed with some protein and fiber to keep the little ones going throughout the day. To make this Bowtie Pasta Salad as budget-friendly as possible, be sure to check the grocery store to see what’s on sale or in season. Canned vegetables or frozen vegetables that have been thawed can be great, inexpensive ways to save on produce! The local food bank is something that has been close to my heart for some time now, and I am thankful that Catelli is committed to raising awareness of Canada’s food crisis through their Feed the Hope campaign. Did you know that 1 in 5 Canadians have used a food bank in their life? We like to bring the kids grocery shopping for the food bank every once-in-a-while. We talk to them about how important it is to help people in the community who aren’t as lucky as we are, while we load our cart up with the staples: pasta, pasta sauce, peanut butter, cereal, granola bars, canned soup and other pantry items that are nutritious and filling! Helping to put food on every table is something that should be a concern for all of us, and something that is easy enough to do. Even when all you can spare is a box of pasta, can of soup or box of cereal, then you can help. There’s no reason not to! 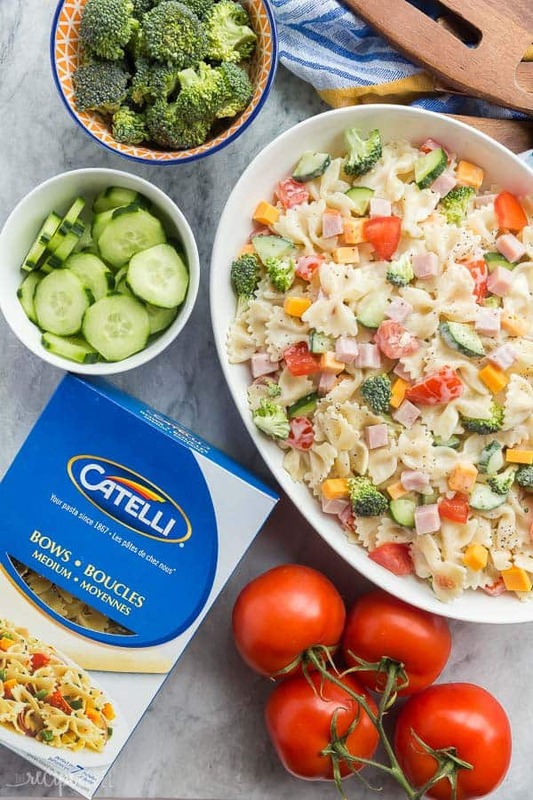 You can make this Bowtie Pasta Salad gluten-free by choosing one of Catelli’s gluten-free pastas. You can make this pasta salad dairy-free by using a dairy-free dressing such as Italian, or a dairy-free Ranch dressing (or homemade!). You can make this pasta vegetarian by simply leaving out the ham or swapping it with a can of white beans for extra protein. 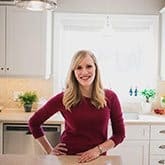 *This post is generously sponsored by Catelli pasta — thank you for supporting the brands that help me bring you these recipes! For every box of Catelli pasta purchased now until May 31st, 2018, Catelli will donate a portion of pasta to a family in need with a goal of donating one million portions. Find out more about how you can help #FeedtheHope and help fight child hunger in Canada at feedthehope.ca. If you’re looking for more barbecue-worthy salads, check out this Creamy Fruit Salad with Homemade Vanilla Pudding Dressing, this Hawaiian Fruit Salad, or this BBQ Chicken Pasta Salad. This Creamy Ranch Bowtie Pasta Salad is an easy summer side dish for your barbecue or cookout, or an easy dinner idea! The leftovers make a great cold lunch for school or work, and it keeps well in the fridge. Loaded with your favorite summer veggies and a creamy ranch dressing! In a large pot of boiled, salted water, cook pasta until al dente according to package directions. Drain. To cool pasta quickly, pour into a large colander and run under cold water. Pour cooled pasta into a large bowl. Stir together the ranch dressing, mayonnaise, oil, salt and pepper and pour over pasta. Add ham, cucumbers, broccoli, cheese, and tomato and stir just to combine. Cover and refrigerate until completely chilled, at least 2-3 hours. Serve cold. The oil is optional, and is only used to thin the dressing. You can also use water to thin as desired, or leave it on the thicker side. this is good ideas for veggies — never thought of cucumbers and the others. ive made a version of this in the past with frozen corn, red bell pepper and broccoli and use the ranch powder and sour cream instead of mayo/ranch dressing. i like the variety options of this one!!! Thanks! It’s one of our favorites! very much like my go-to pasta salad to bring to cookouts. I sub zucchini and yellow squash for the cucumber, add black and green olives for color and flavor and once in a while some pepperoni for more Italian zest!! I always bring home and empty bowl!! Enjoy! Hi, I’m very interested in making this. However, I’d like to leave out the ranch flavor. What do you suggest to substitue to keep the salads creaminess and moisture? Thanks! You would need to add another dressing, likely any that you enjoy would work fine! 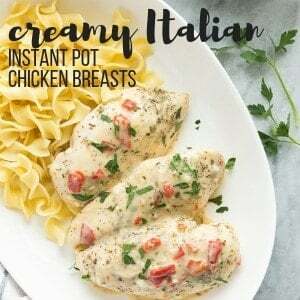 Creamy Italian works very well. You can even sprinkle a handful of parmesean cheese before serving…. nice! I love pasta salad! Your recipe sounds delicious. I love that you made it with bowtie pasta. It’s such a fun shape! Helloooooo pasta salad of my dreams! Love this creamy + flavorful recipe — the bowtie pasta is totally perfect here! 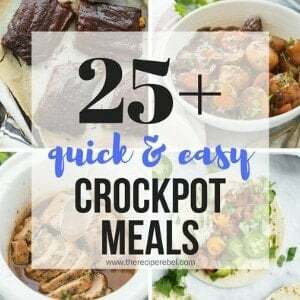 Looks like a great dinner to try throughout the work week! Yummm!